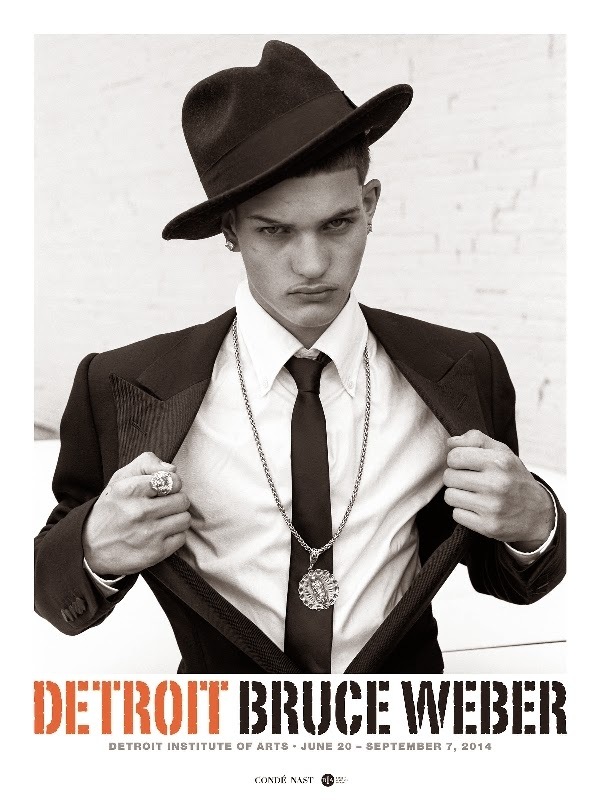 The Detroit Institute of Arts (DIA) has partnered with Condé Nast to present an exhibition of photographs by celebrated fashion photographer and filmmaker Bruce Weber, on view at the DIA from June 20 to Sept. 7, 2014. Bruce Weber captures the rich culture of Detroit through striking, often intimate images of the city’s people and places. 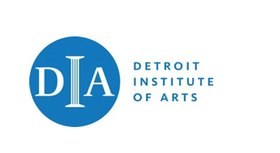 The exhibition is organized by the Detroit Institute of Arts and presented in collaboration with Condé Nast.